I can only quote Alex, the dealer from A10Audio in Amsterdam who supported John in his choice. John has been a long time audiophile customer who does have a good taste for Whiskey, Music and enjoys good things in life. John was always looking for improvements and more satisfaction in music reproduction. He fell in love at first ear with the Blumenhofer sound when he meet the Gran Gioias in our Show Room. I fell in love in Blumenhofer myself some time before, when Marco from Music2 introduced them to me. After several listening sessions in our listening room John decided to go all out and go for the Clara Luna's. Large, maybe, for his room, but John always strives for the best. At that time he had a very well known German Preamplifier and mono block power amplifiers. The sound was great, but still he had the feeling that the Clara Luna could do better. How? We experimented with top models of several international known brands, and the differences were really astonishing. After some iterations in the end John opted for Zanden and their natural beauty. Zanden was the first amplifier he did hear on the Gran Gioias in our show room, Zanden are the amplifiers he has chosen for his listening-room. 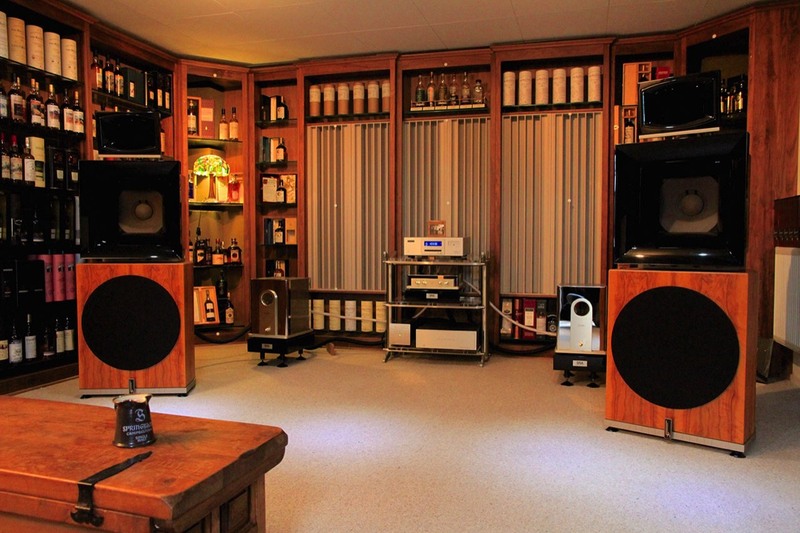 In short, we set up the system in his listening-room and the result matched the expectations! John, now for the first time in his audiophile life, has no urge to change anything in his system. 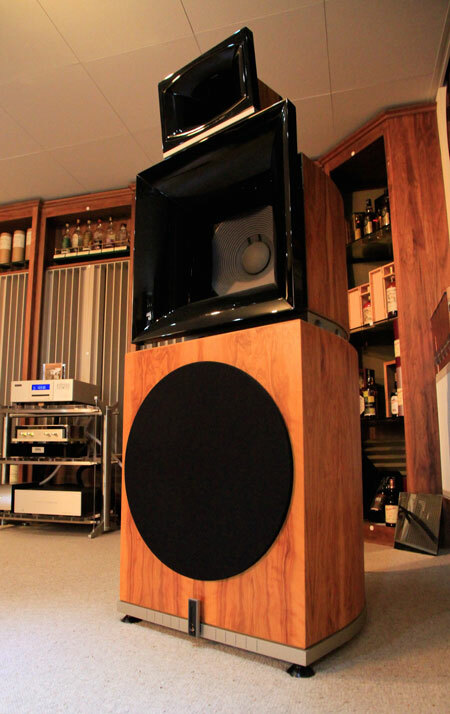 The Clara Luna with the Zanden Amplifiers are some components of John’s Audio-Nirvana. Ultimate satisfaction, just enjoying the music as it deserves!